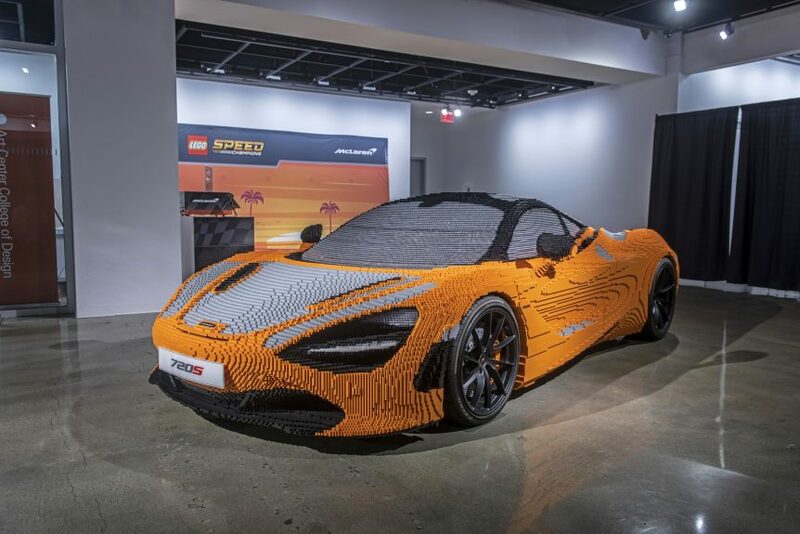 Can you imagine a life size LEGO McLaren 620S built almost entirely from LEGO® blocks? Well, no need to stretch your brain cells to such whimsy, it has been done and you can see it on Saturday, October 13th at the Four Seasons Resort and Club Dallas at Las Colinas. This is the hand made LEGO McLaren’s last stop on its US tour. It took a team of six working more than 2,000 hours to build the car. Ironically, the actual McLaren 720S only takes around 12 working days to assemble. The LEGO McLaren version is made up of 280,000 LEGO® bricks and weighs 3,200 pounds, that is almost 400 pounds more than the real vehicle. The real McLaren 720S can be ordered for just $284,745. 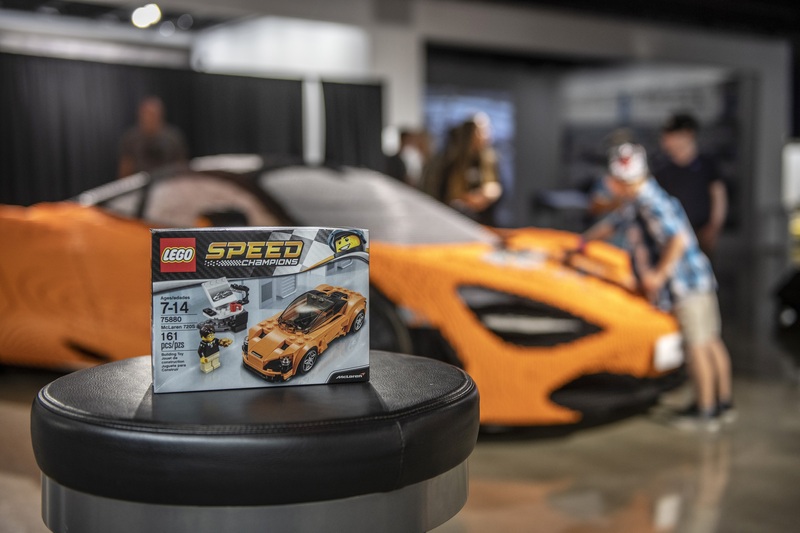 If that falls a bit out of your budget consider the LEGO® Speed Champions McLaren 720S model kit #75880 at your local toy store. Ken Schnitzer founded Park Place Dealerships in 1987 with a single Mercedes-Benz dealership on Oak Lawn. Today, Park Place Dealerships employs more than 2,000 people and operates 18 full-service dealerships representing luxury brands including Lexus, Mercedes-Benz, Porsche, Volvo, Jaguar, Lotus, Land Rover, Rolls-Royce, Bentley, Bugatti, McLaren, and Maserati. The latest dealership, Porsche Grapevine, opened this summer, and is now the largest Porsche dealership in North America. 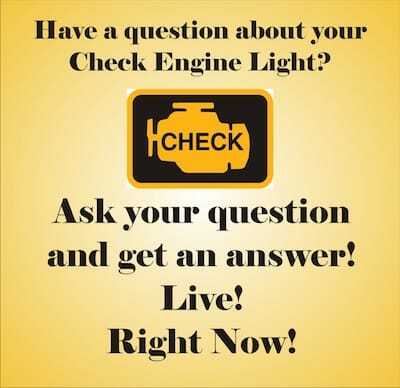 For more info, visit parkplace.com.